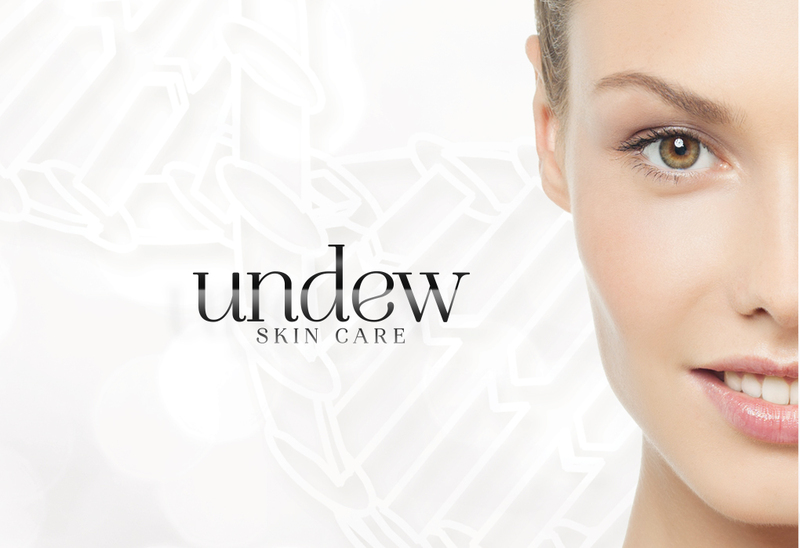 UNDEW Facial Cleanser is a luxurious, creamy cleanser formulated to safely remove dirt, makeup and environmental impurities without removing the natural oils your skin needs. of a more perfect you. 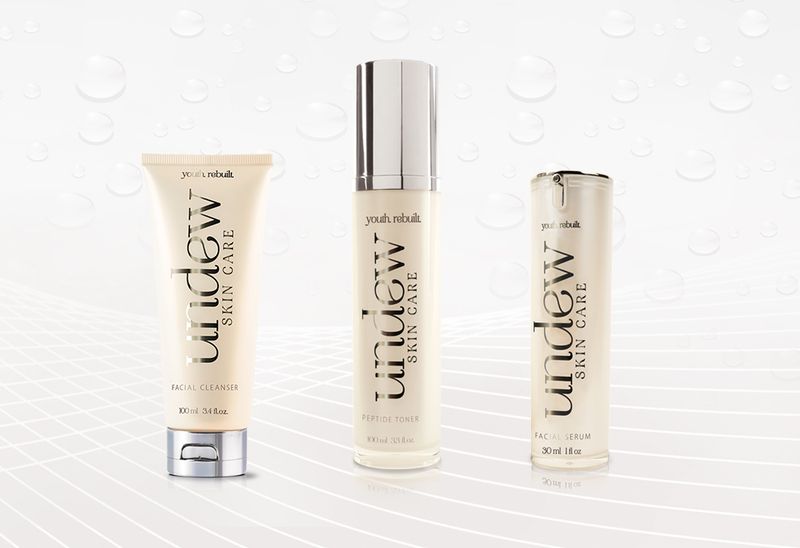 Developed with innovative technology, UNDEW Skin Care renews the skin of men and women of all ages. Its anti-glycation formula contends against the causes of aging, making the skin of your face look younger and fresher. 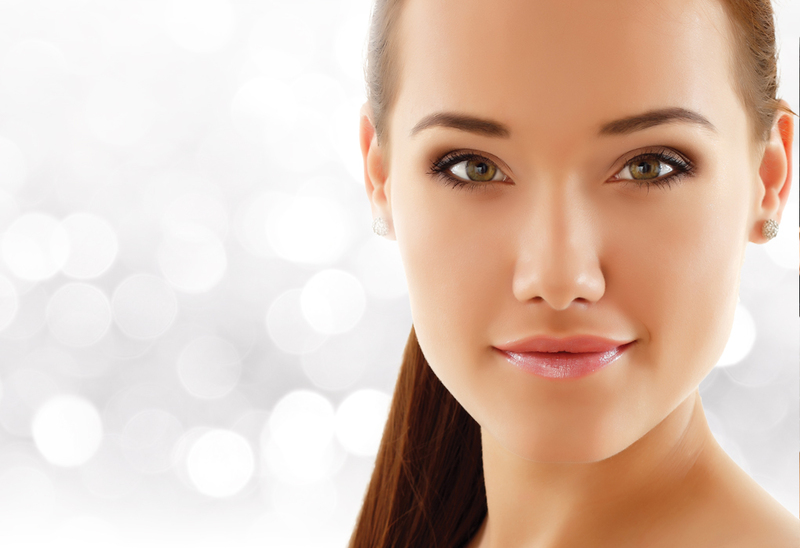 Look younger in just 60 days.